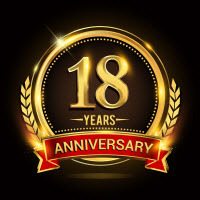 The Henley Fan Company Ltd has been specialising in stocking, selling and supporting ceiling fans in the UK over 19 years ago now and waste disposal units for 10 years. 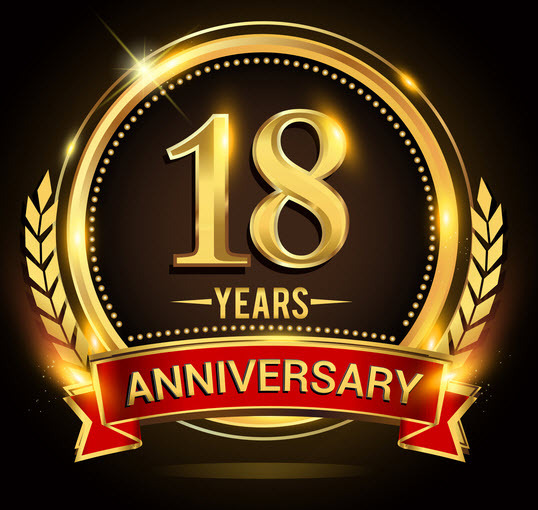 We like to think we know a thing or two about these products and so have come up with our own designs that not only look amazing but have a very high specification and at a really competitive price. As we pass our savings onto our customers these are overwhelmingly the best value products for money on the market. 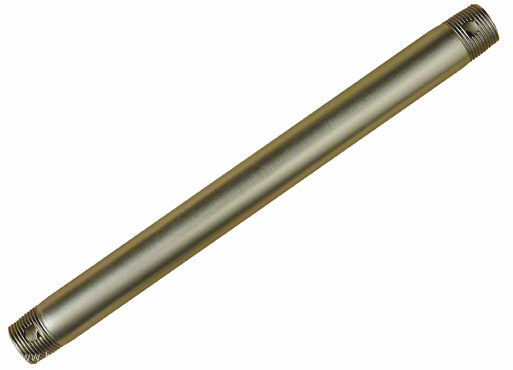 y are suitable for all types of room including bedrooms, libraries and study areas. 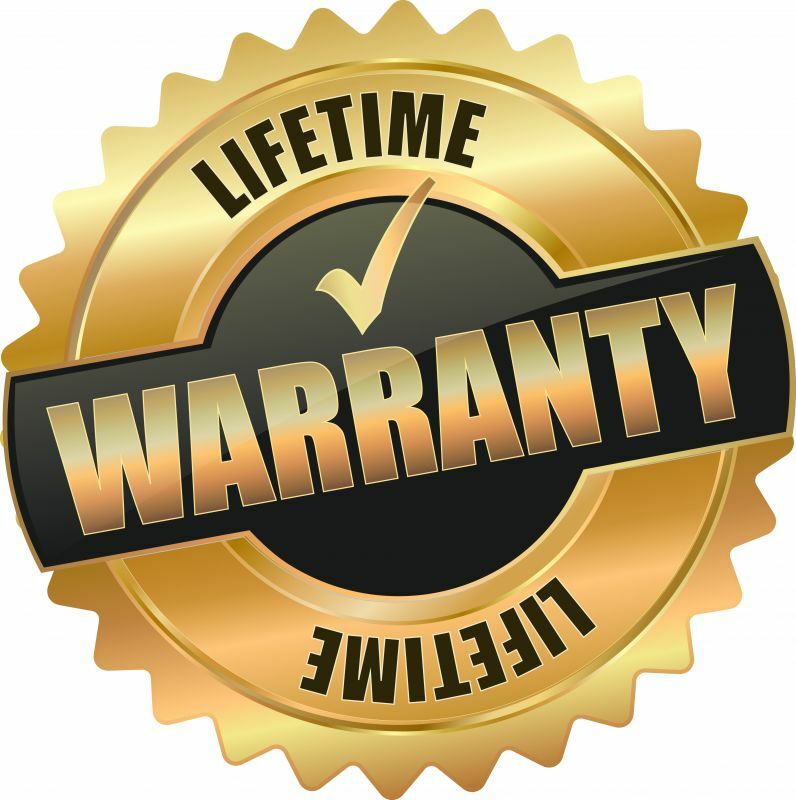 They all come with a Lifetime Warranty on the motor. 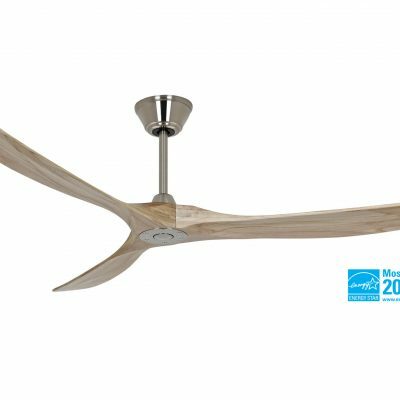 In 2019 we extended our Greek Gods range with the addition of the 52″ Henley Aeolus fan – meaning King of the winds! 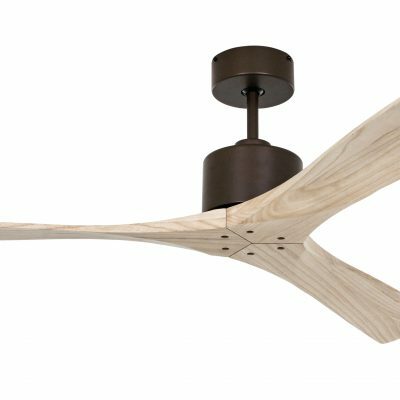 This beautiful fan has the carved solid wood blades typical of designer ceiling fans but is a traditional AC motor. It is not low energy like the Zephyr which is a DC type fan (the AC mains gets converted to DC which is far more controllable and then back to AC before passing to the motor). 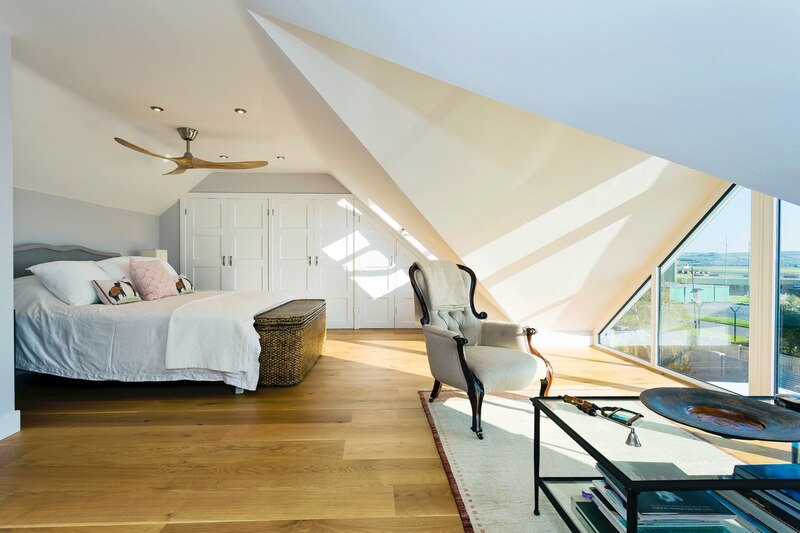 The fan is also slightly less powerful in terms of airflow, speed control and efficiency but it does make the fan considerably cheaper at £350 instead of £500 which is a amazing price and value for a designer fan like this. 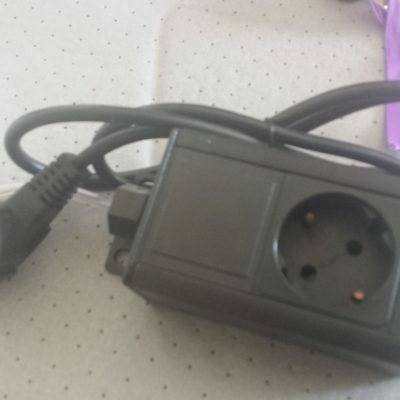 The nearest DC equivalent and very similar is the MrKen which are around £450. Obviously the more you can invest the better the product quality in terms of materials, construction, design as well as efficiency of operation. 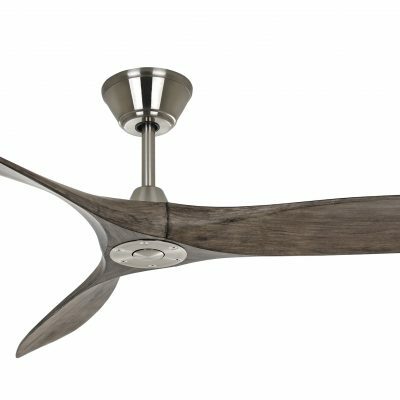 Our aim is to make a decent designer fan available to those on lower budgets who up until now would have had to make do with plywood or even cheap hardboard blades up until now. Keep an eye on our site and Facebook page as we add further models to this exciting range in 2019! 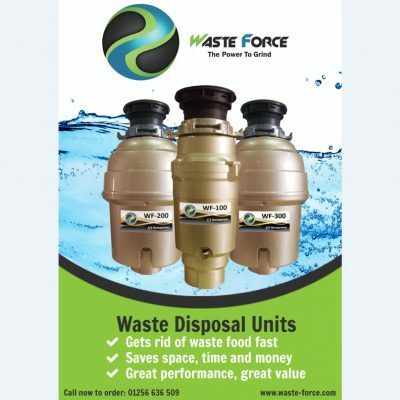 We launched the Waste Force waste disposer brand five years ago. Ever since I lived in California I knew just how useful a food waste disposer is. I recognised the strong grip that Insinkerator had on the UK waste disposer market with its bulky overpriced low performance units and saw an opportunity to offer the UK consumer a better quality cheaper product. 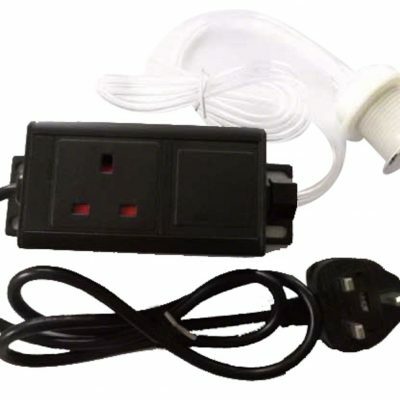 The changes in recycling made throughout the UK in recent years by local councils to biweekly or in some cases four weekly collections plus the promotion of the disgusting worktop caddys for rotting food waste in the kitchen made me think of the highly efficient waste disposers which every Californian home has. These drastically reduce the bulk of food waste, fruit and peelings and enable the kitchen to be rapidly cleaned up during a meal reducing prep times. The additional benefit is that the ground up waste food particles get converted into biogas and electricity at the sewage works thus recycling it into useful energy and reducing carbon dioxide emissions at the same time. For full details please visit the Waste Force website. We also have a lot of useful information on the Waste King website. 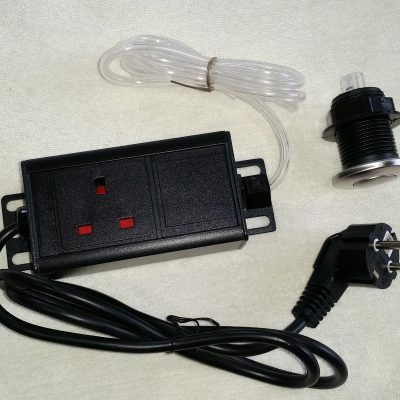 We also do a separate waste disposer generic air safety switch. 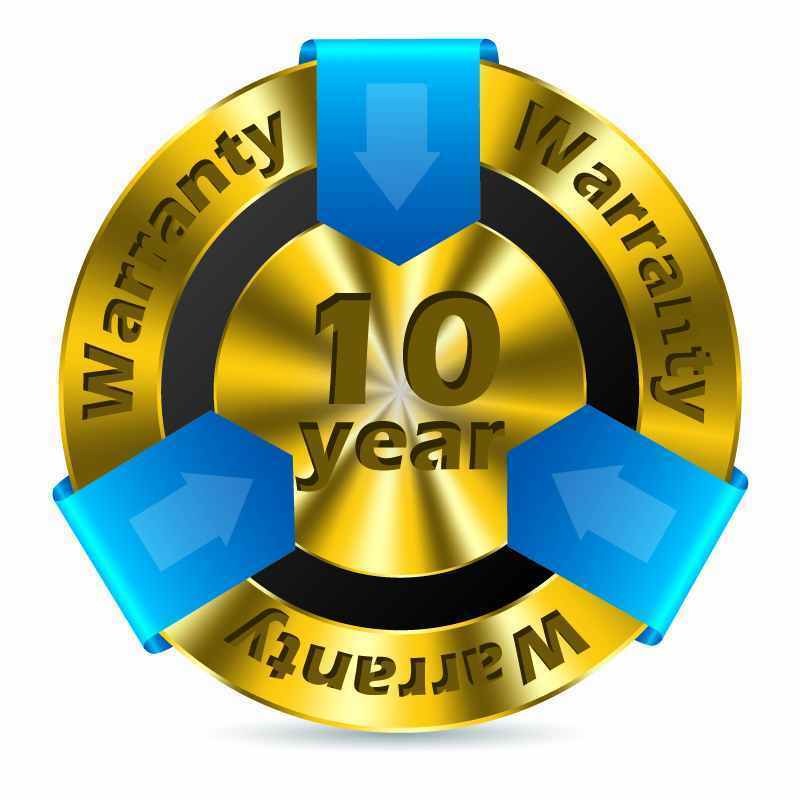 Our disposers come with a 10 year warranty.